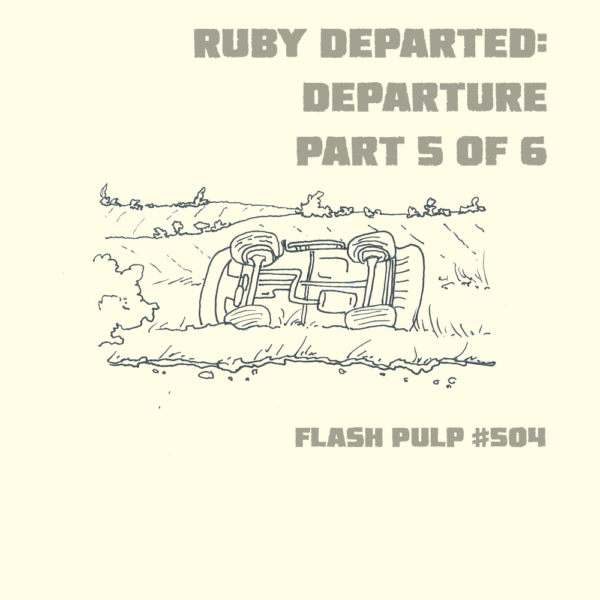 FP504 – Ruby Departed: Departure, Part 5 of 6 | Skinner Co. Welcome to Flash Pulp, episode five hundred and four. This week’s episodes are brought to you by Welcome to Mutant County! Tonight, our heroine careens through the ranks of the dead in an attempt to escape their hungry jaws – but will she join them instead?